Due to the digital era, locating CDO which is the role lead digital transformation in global company and government body has been focused. 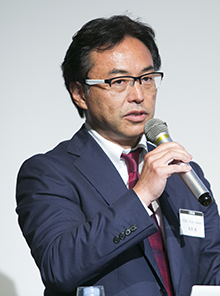 Although degree of recognition is rising gradually in Japan, it seems that the numbers of CDOs is not so many. 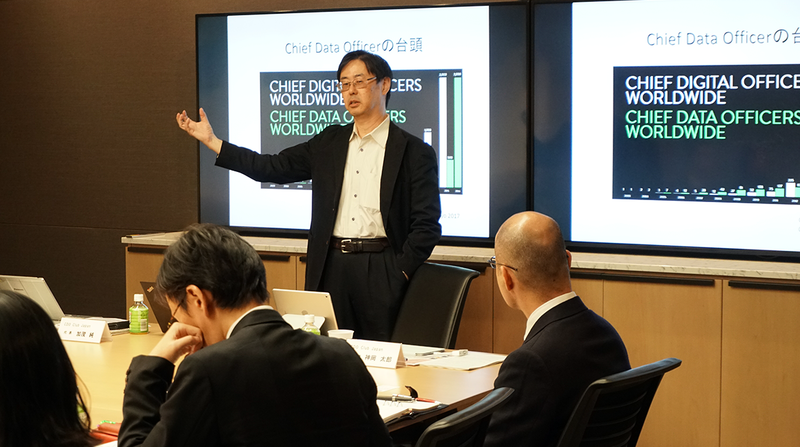 We have started this activity as Japan Office in order to have opportunities to share information and knowledge among CDOS, executives who want to have this role in their organization, people who have the role as same as CDO and people who are eager to be CDO. Improve public awareness and vitalization of CDO through sharing information via webpage. 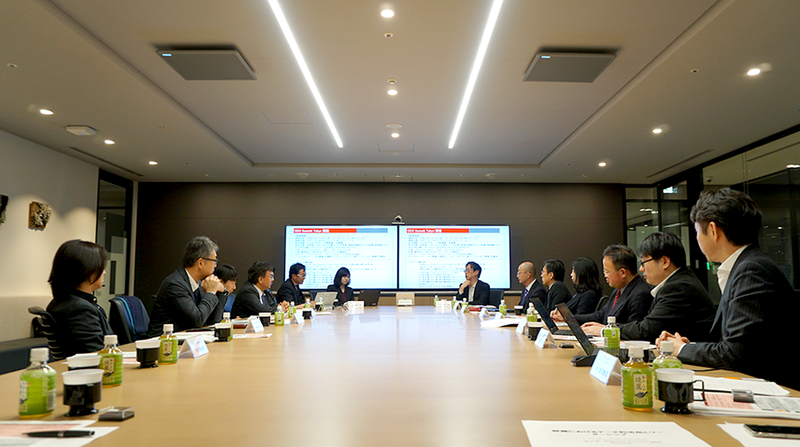 Organizing Roundtable and Workshop：Having opportunities to discuss case studies of digital transformation in organization and the way of drawing pictures of grand design by gathering CDOs, executives who want to have this role in their organization people from academia and government. Improve public awareness and vitalization of CDO through organizing CDO Summit. Offering trainee program for Next CDO and management seminar for executives. ・For Next CDO：2018. Jan. 15th, 17th and 22nd. Improve public awareness of CDO through community formation. Offer advisory and consulting services about CDO. 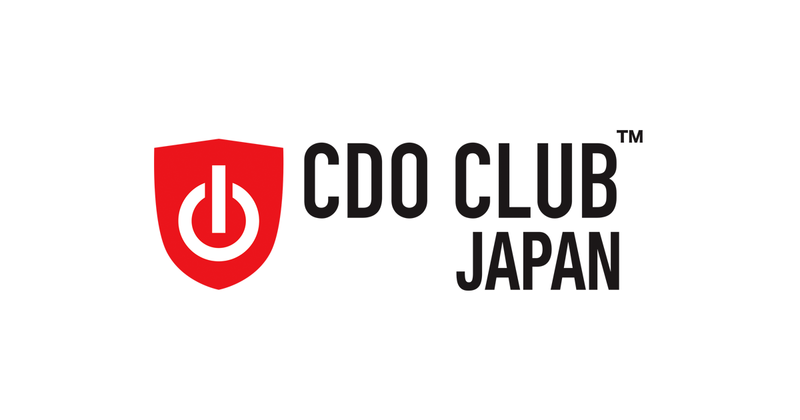 Main Activity of CDO Club Japan Improve public awareness of CDO who have the role that lead digital transformation in private company, government body and NPO, sharing knowledge in regard to CDO, development of human resources and consulting services.